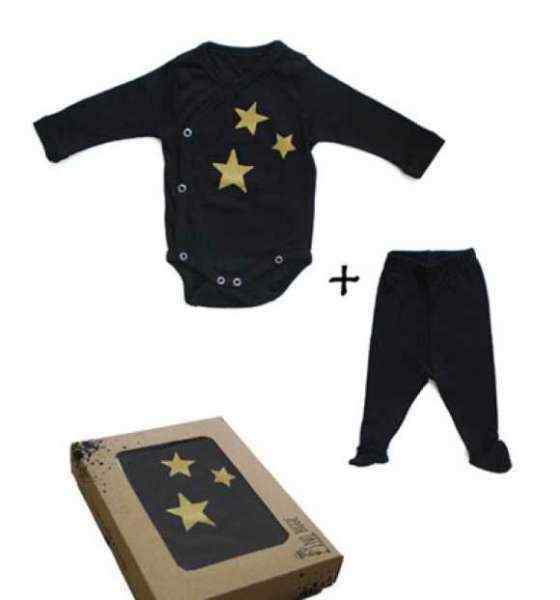 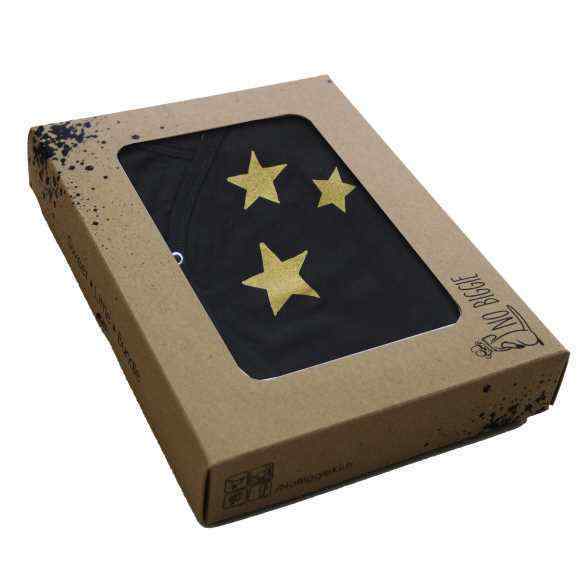 This organic cotton baby pants set features a kimono bodysuit with modern gold stars, and cozy black footed pants. 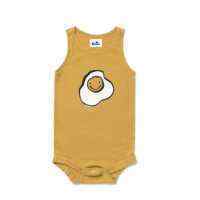 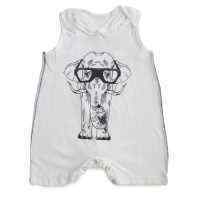 This earth friendly baby clothes set comes in a fun gift box. 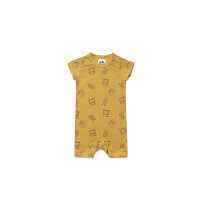 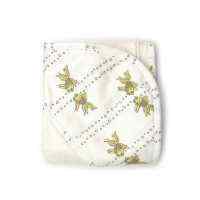 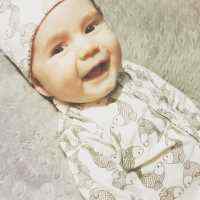 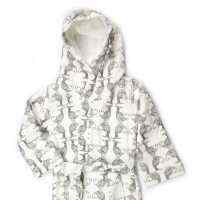 This organic cotton baby clothes set makes a cute environmentally friendly newborn or baby gift for any baby girl or boy. 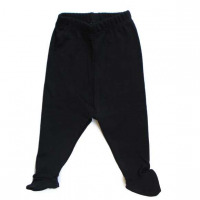 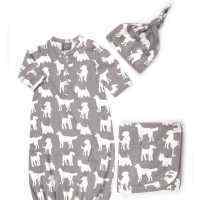 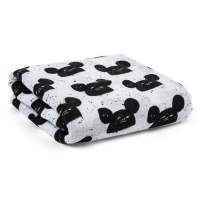 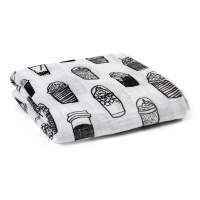 This organic cotton baby pants set will keep baby warm and comfortable year round.